They must have been having a half off sale. You see some of the weirdest things. 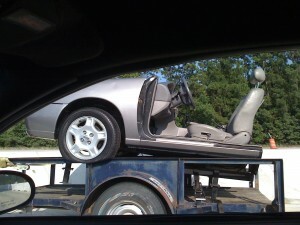 That can’t be street legal…there’s no seat belts.